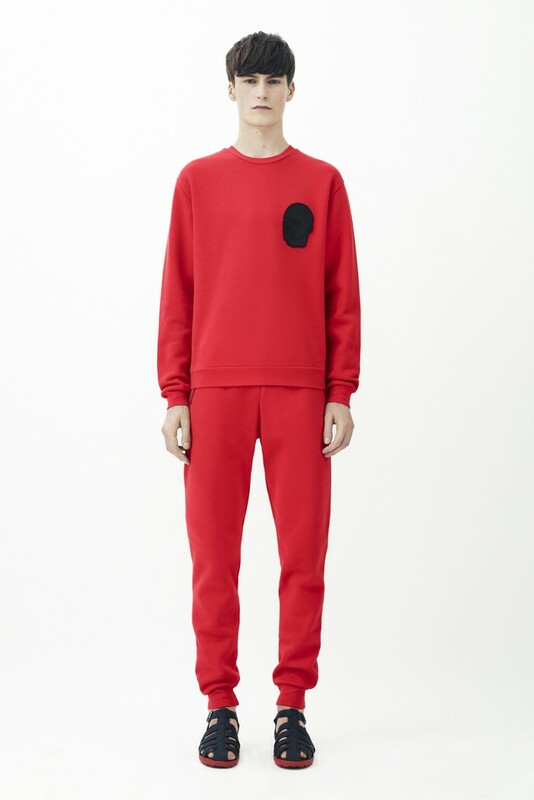 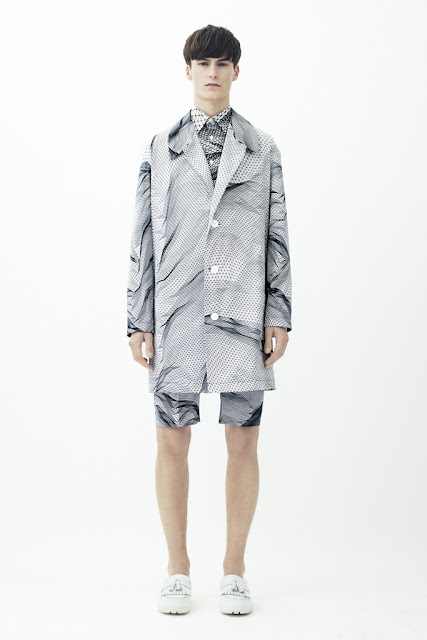 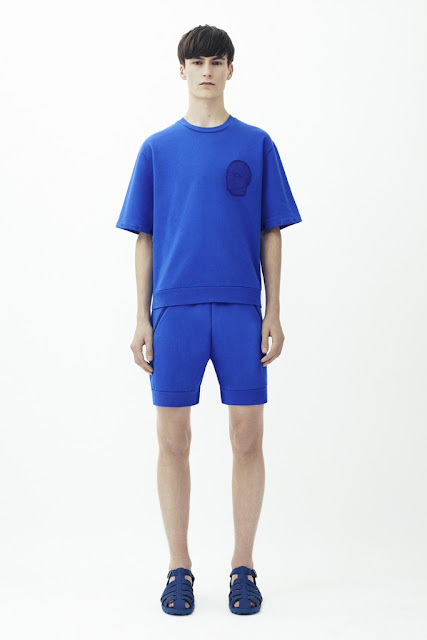 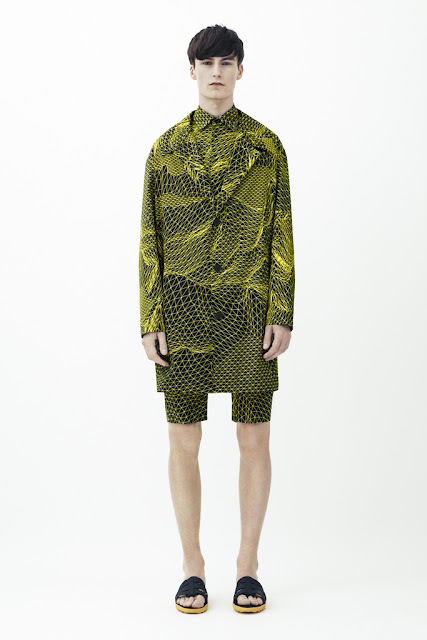 Echoing his women’s resort collection designer Christopher Kane used the same theme for his menswear spring summer 2014. 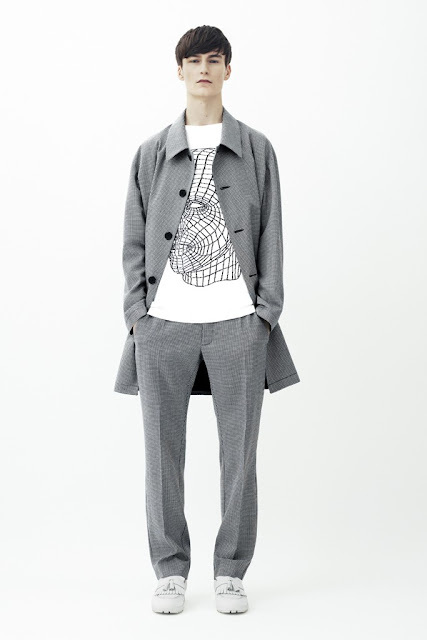 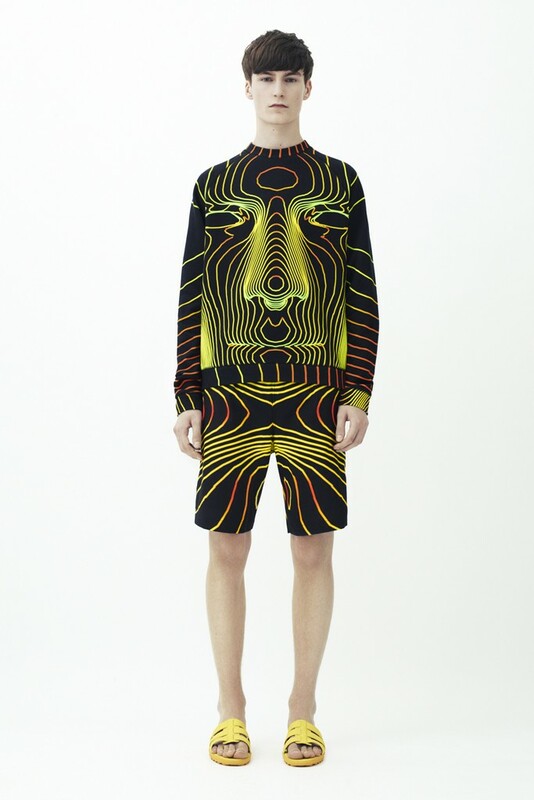 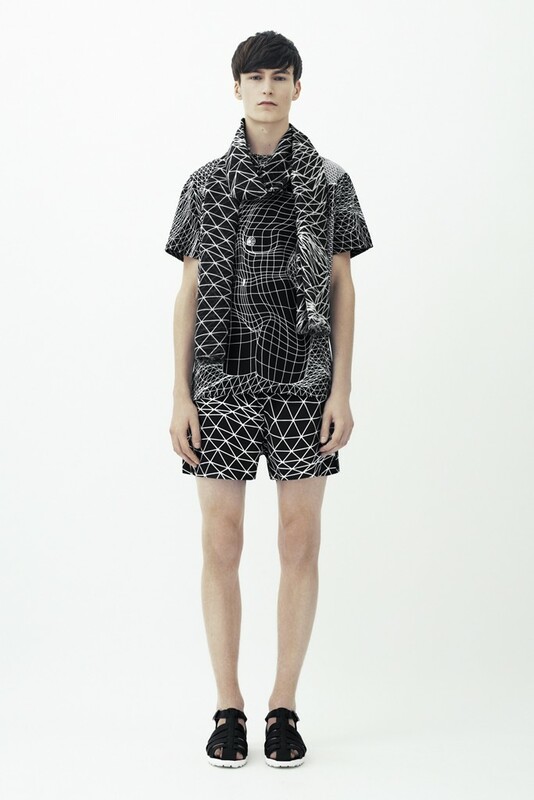 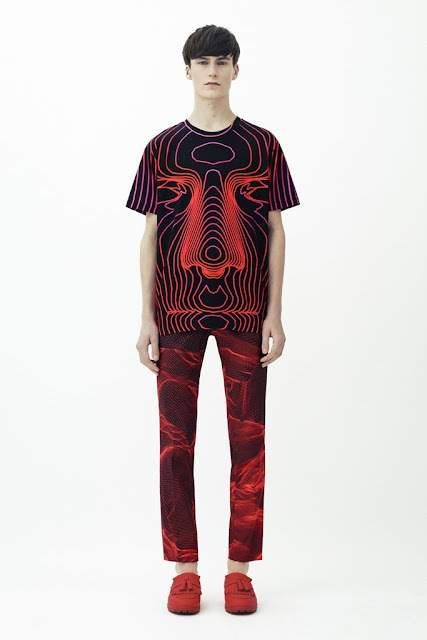 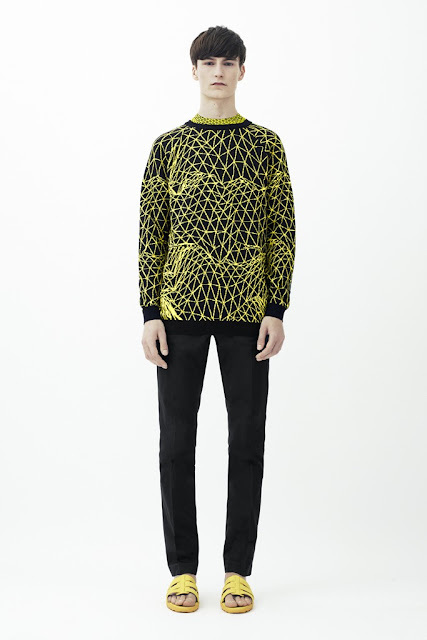 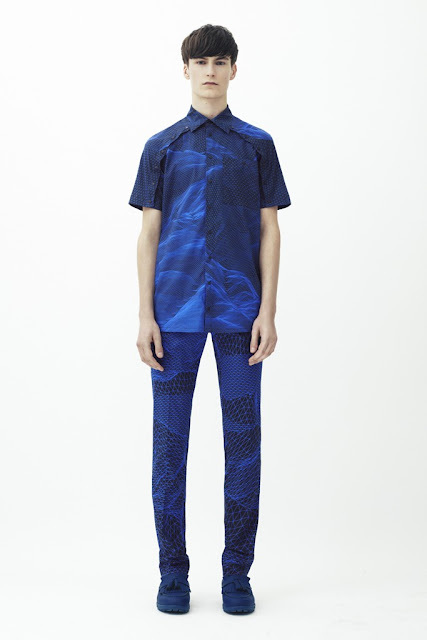 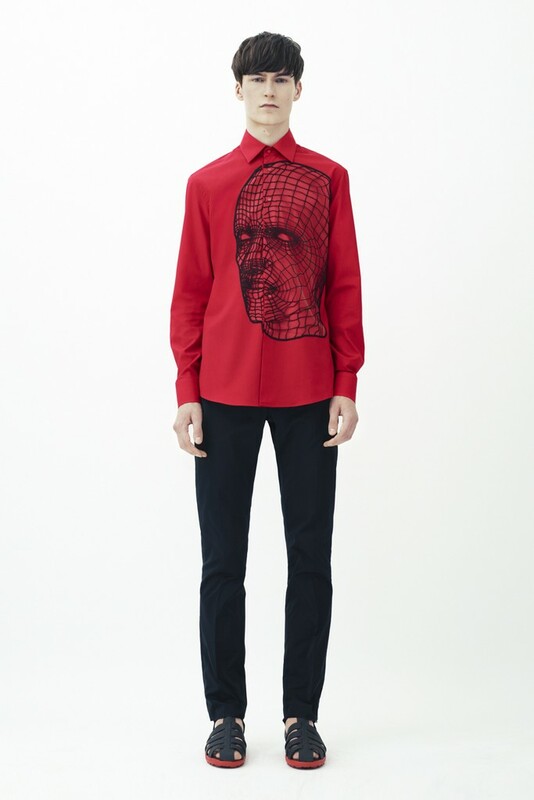 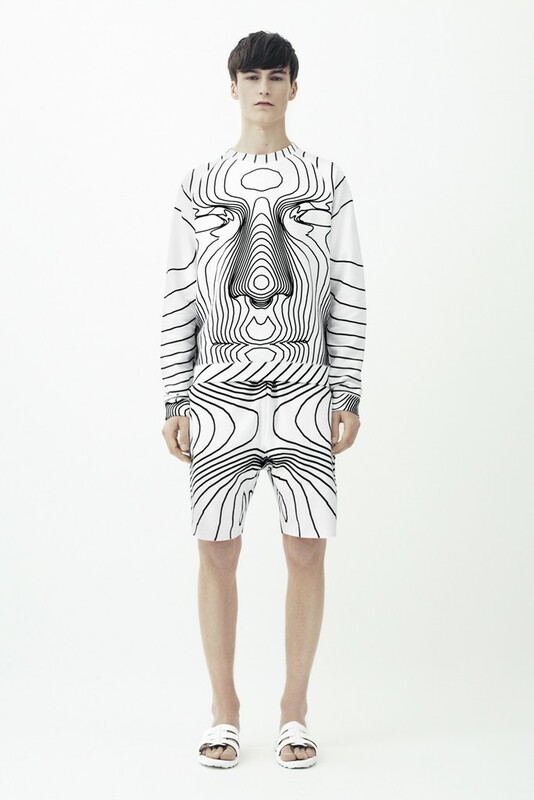 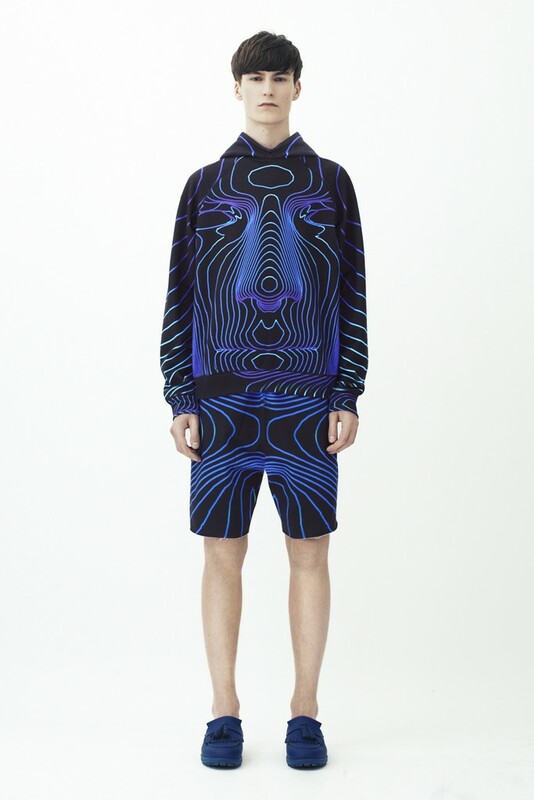 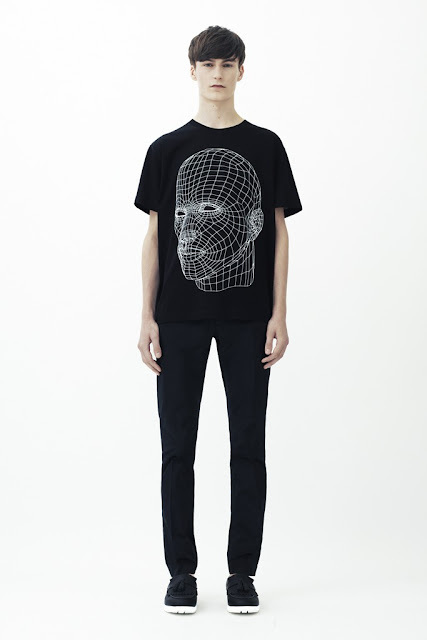 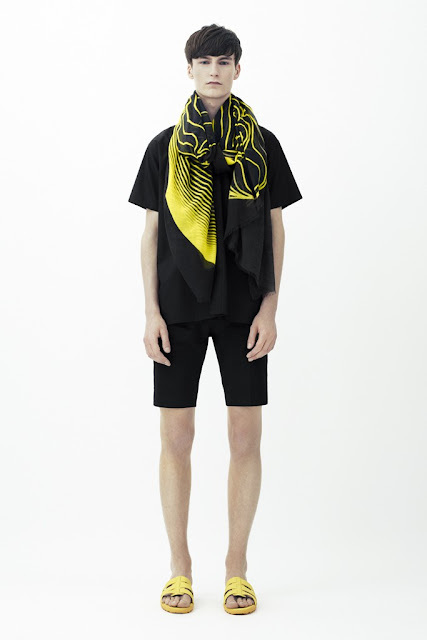 Intersecting 3-D graphic lines forming landscape and head were printed onto T-shirts, sweatshirts, shorts and scarves. 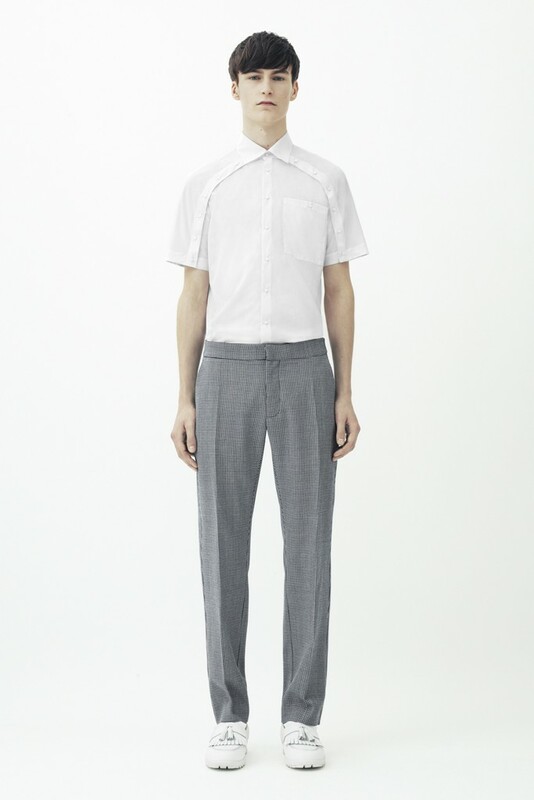 He mostly offered basic t-shirts, shorts and slacks with some tailored suits. 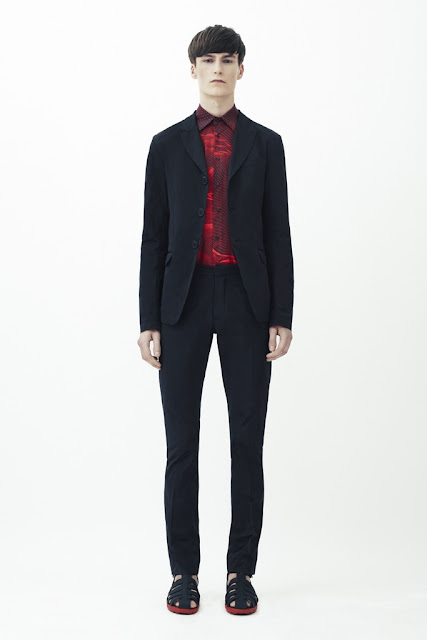 Even though looking fashionable is not difficult, many men struggle with it. 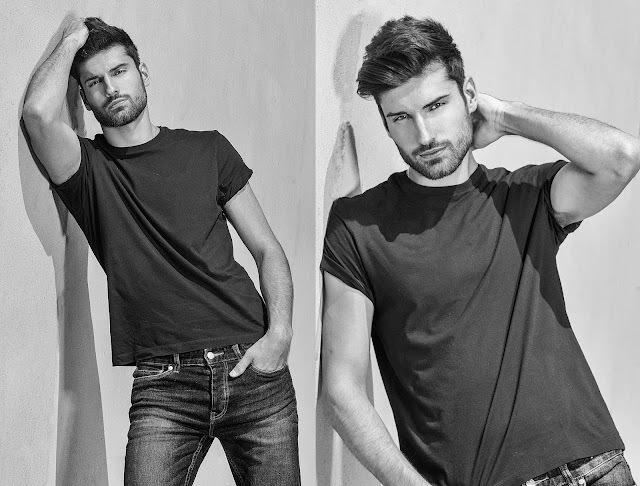 Whether it’s casual Friday at the office, going on a date or enjoying a BBQ with a group of friends, looking your best gives you confidence that your peers will notice.But it's really a great stuf for men's casual fashion.